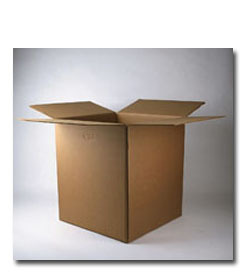 Packing your own office assets will most certainly diminish the productivity of your employees. This is especially true for those employees with tight deadlines to complete various mission critical deliverables. Sustain the productivity of your staff and efficient operations of your business by utilizing Bulldog Movers’ professional packing services. Beyond packing your belongings, Bulldog Movers will provide all necessary packing materials saving you even more time and money on your packing needs.